Isid’or is named after brother Isidorus, the first brewer of the Abbey. 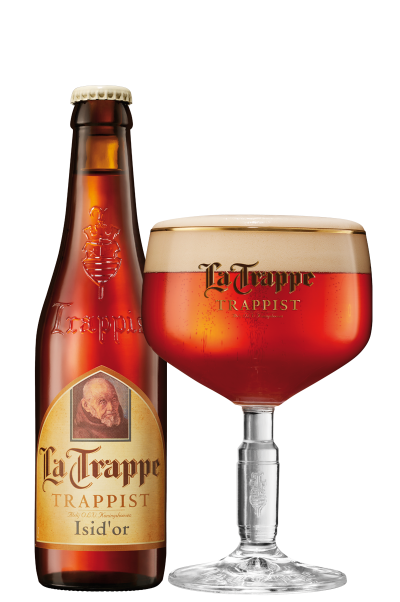 This celebratory beer was first brewed in 2009 for the 125th anniversary of the Trappist brewery. Because the beer was received so well, brother Bernardus decided to keep it in their portfolio. This slightly sweet amber beer with a hint of caramel is an unfiltered, full and mild beer with a powerful flavor and a fruity aftertaste.